A section of a picture Post Card circa 1908. 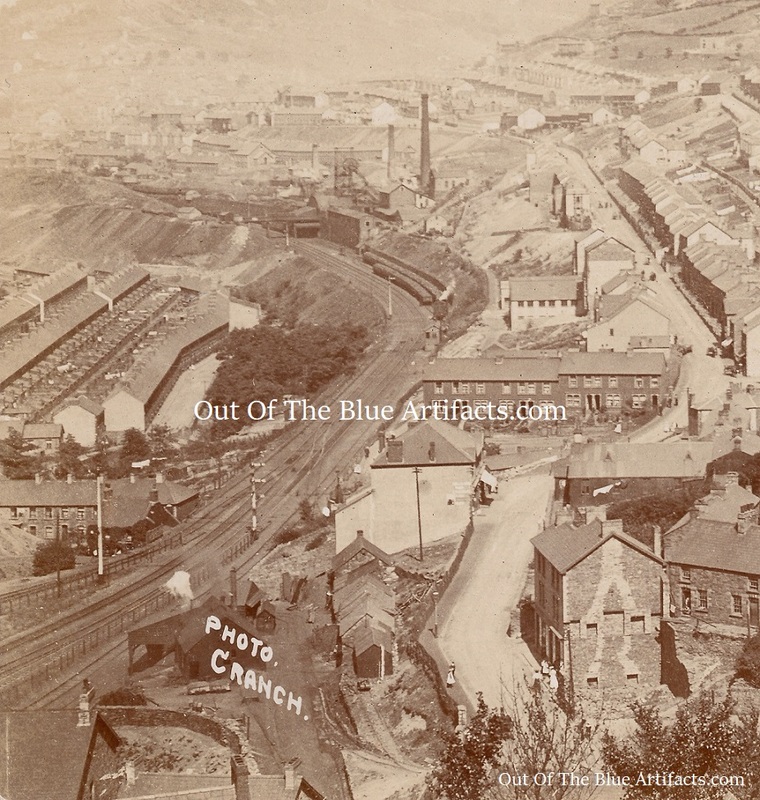 Showing the southern part of Six Bells to the Vivian Colliery. Points of Interest – At the (bottom left) are the tramlines and out-buildings of the Hafod Van Colliery. Bridge Street (right) with hardly any houses constructed. Far (centre right) is the old Presbyterian Church on Bridge Street, an old Iron Corrugated structure. Running up the right hand side of the image is Alexandra Road with its imposing Alexandra Buildings. Far distance is the Vivian Colliery and out-buildings. 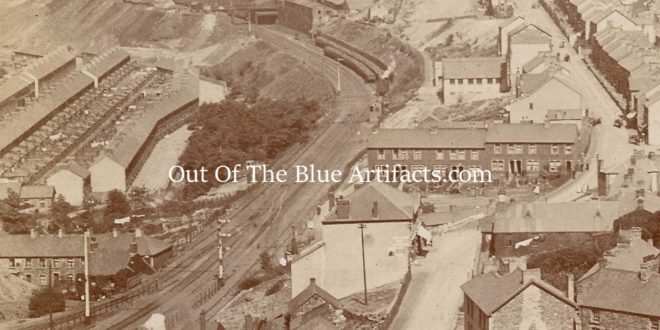 To the (left) are the Arrail and Griffin Streets with the Vivian Cottages and the Railway lines and sidings into the Arrael Griffin Colliery.